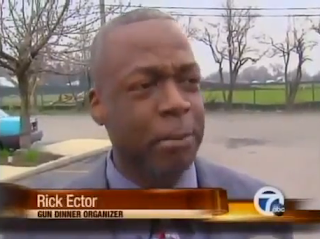 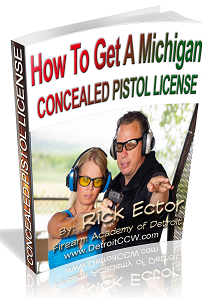 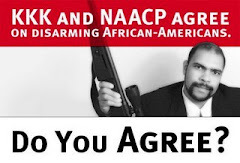 Rick Ector made waves in the local media when he conducted an Open Carry Dinner in Detroit. Our first venue pulled out once the media started running stories around the clock about every facet of the event. In the end, everything turned out great! 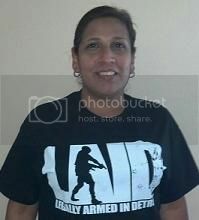 The venue we ended up with was much better than the place that bailed on us at the last minute. 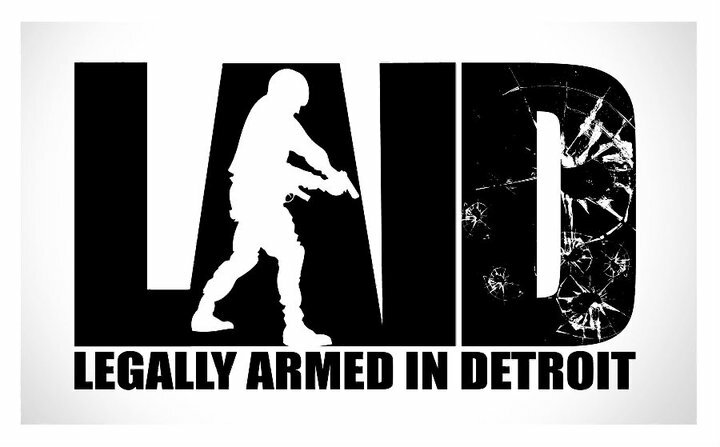 True story.